Erik Wahl is a visual artist, an author, and a highly sought-after keynote speaker. He challenges professionals to embrace disruption and focus on building value, and he inspires audiences to unleash their creativity to achieve superior performance. 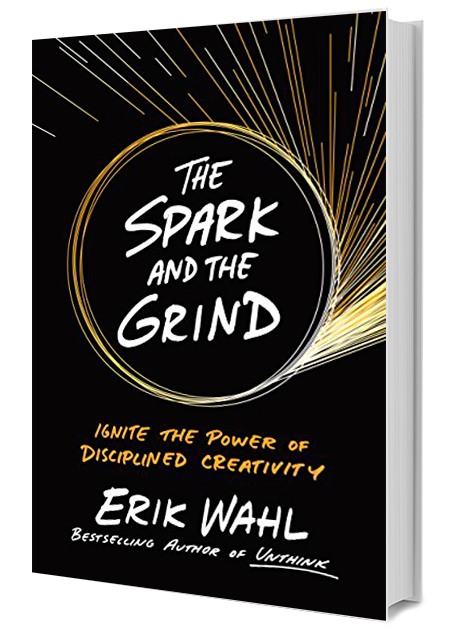 Sign up for Erik Wahl newsletter, and more.